AAPG's International Conference & Exhibition (ICE) has served the oil and gas industry for more than 25 years with high-level technical programs, diverse short-courses and field trips, state-of-the-art displays and networking activities designed to facilitate valuable information exchange and new business development. 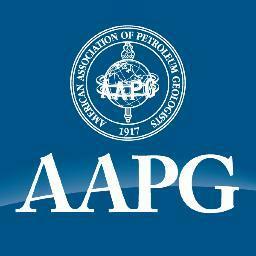 Expanding on long-term collaboration efforts, AAPG and SEG announced in 2014 a joint venture to co-present ICE around the world to provide members and the greater oil and gas global industry with the highest level of geosciences information and data exchange opportunities. With the inaugural joint event held 13–16 September 2015 in Melbourne, Australia, ICE 2016 moves to the dynamic cities of Barcelona, Spain in April and then Cancún, Mexico in September with expectations of substantial attendance and support from the geoscience global community.